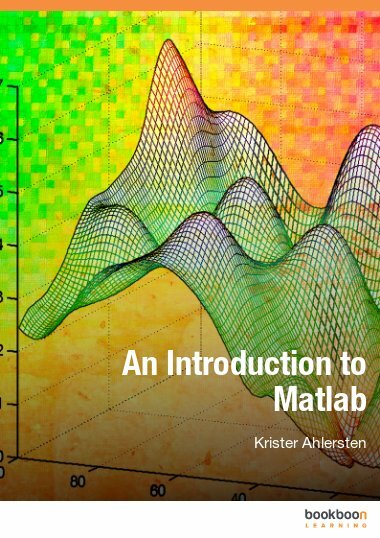 This textbook contains the extension of univariate random variable to multivariate random variables with emphasis on Bivariate Distributions. 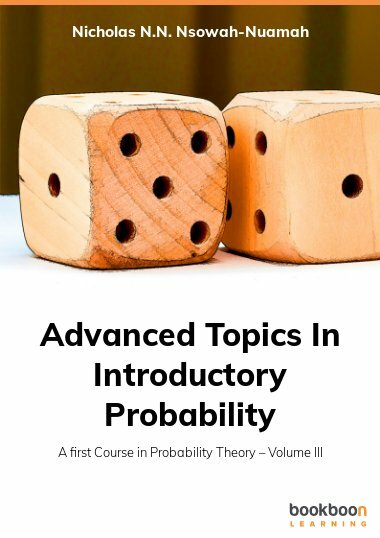 This is the final book in a series of textbooks on first course in Probability Theory. 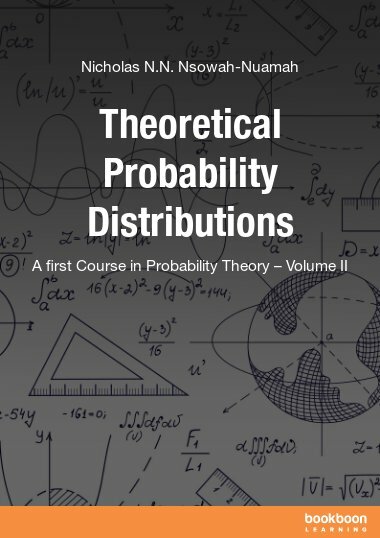 The first book is on the basic probability theory, random variables and probability distributions. 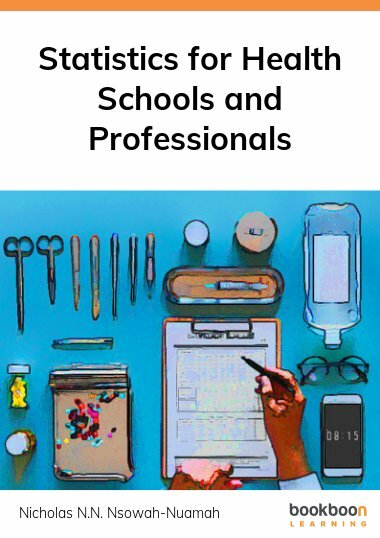 The second volume is on theoretical distributions, including Bernoulli, Binomial, Geometric, Negative Binomial, Poisson, Hypergeometric, Multinomial, Uniform, Exponential, Gamma, Beta and Normal Distributions. 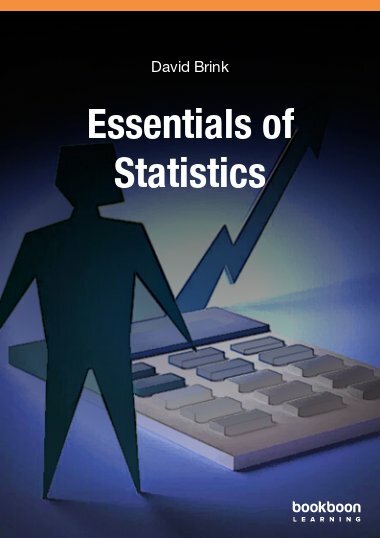 This textbook contains the extension of univariate random variable to multivariate random variables with emphasis on Bivariate Distributions. 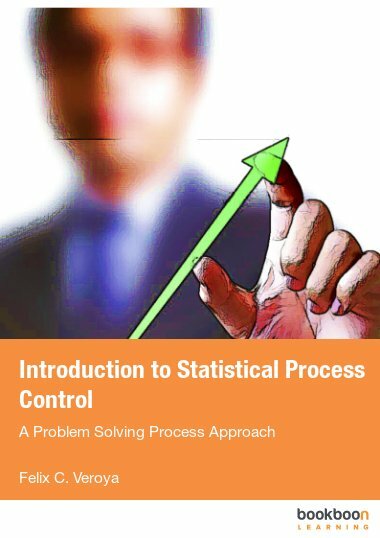 It also covers topics on Statistical Inequalities, Limit Laws, Sampling Distributions as well as Chi square, t and F Distributions. 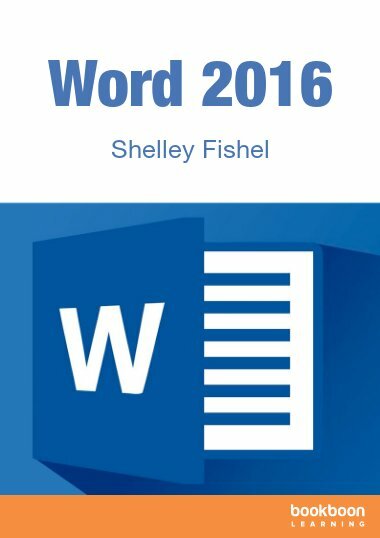 The book has a large number of motivating solved examples and also contains a lot of exercises at the end of each chapter.